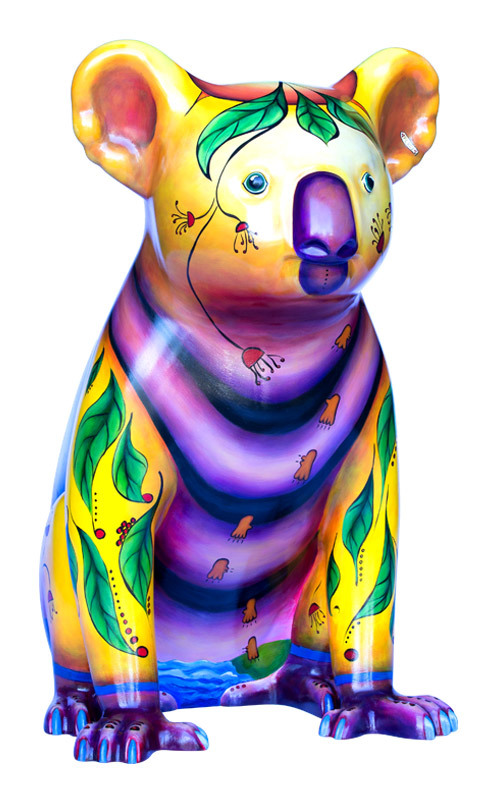 The Koala’s name is Koala P. Crossingsafe III. 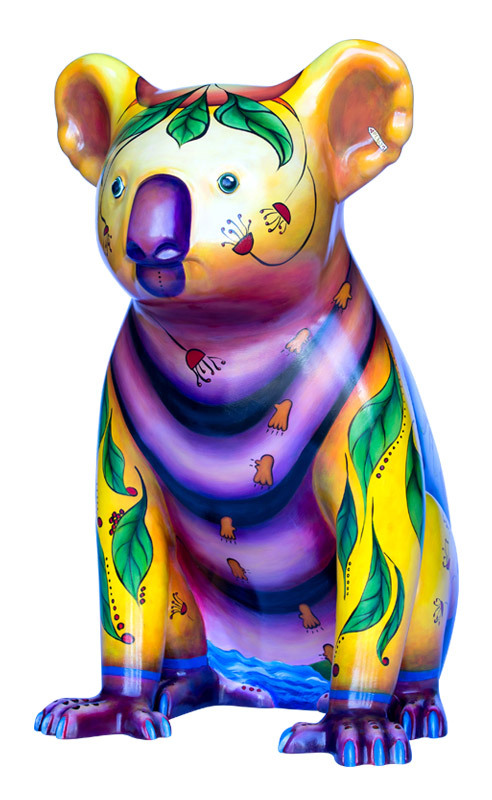 Such a significant name emphasises his importance within our community and the continuing presence of the urban koala population. 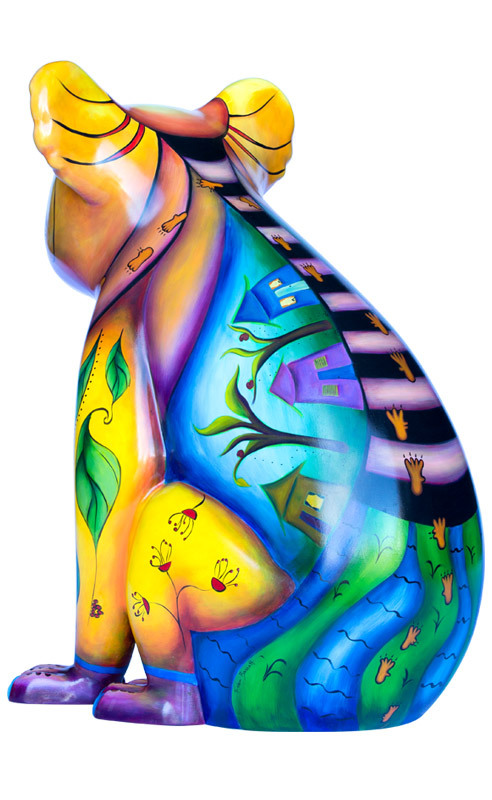 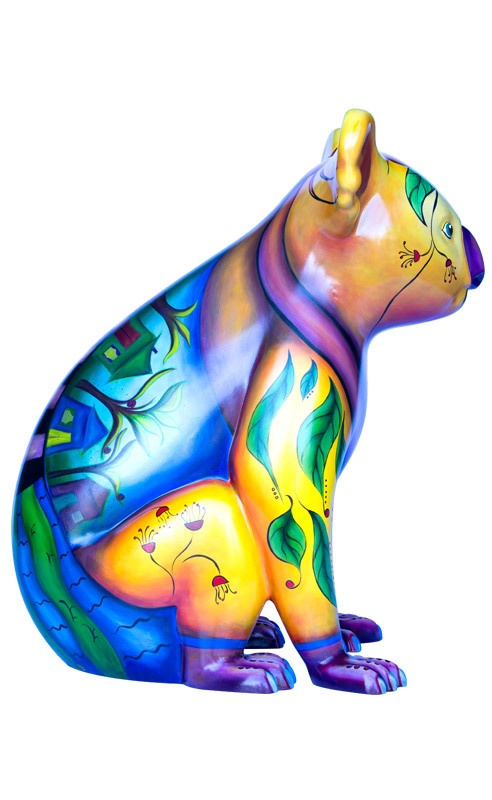 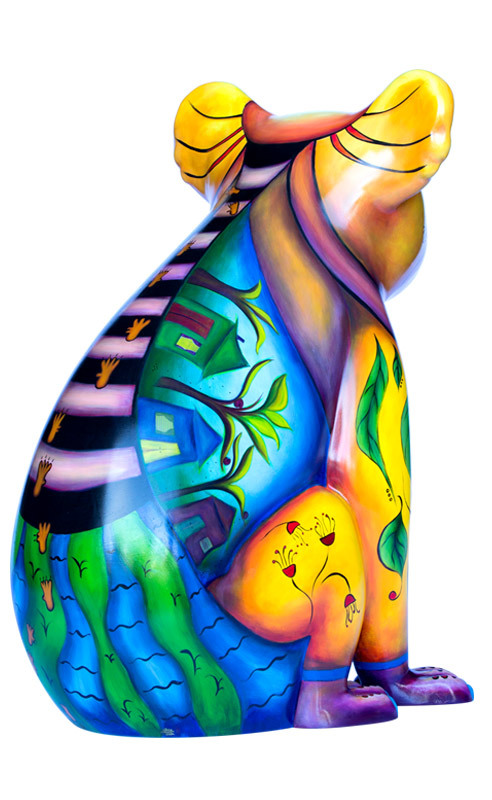 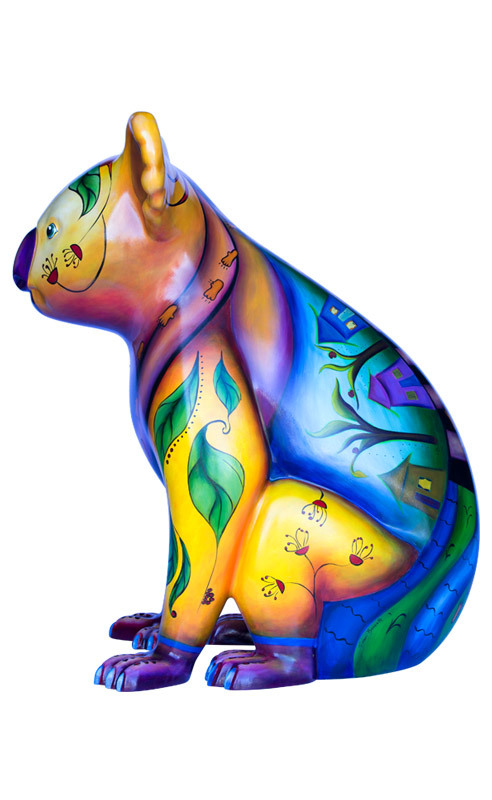 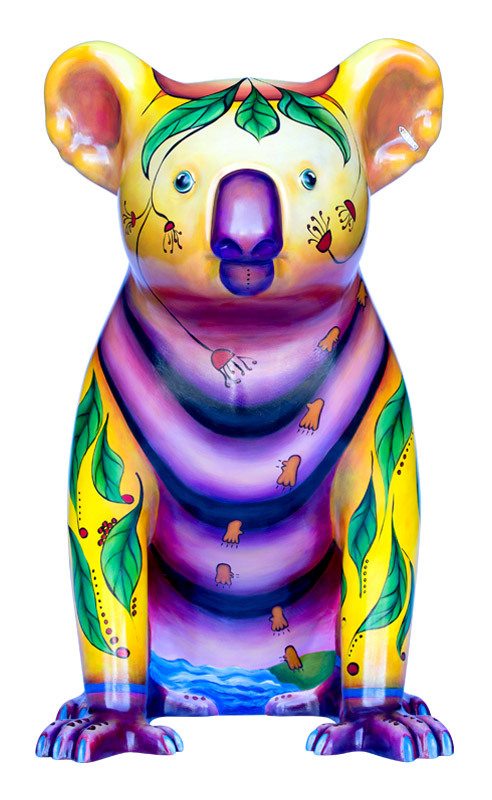 The design idea came from the Artist’s observation of the life of an urban koala.